Here we meet at the precipious of greatness. August is set to be a month of re-set, re-charging, and moving forward into New Beginnings, Completion, and Rising like the mighty Phoenix. 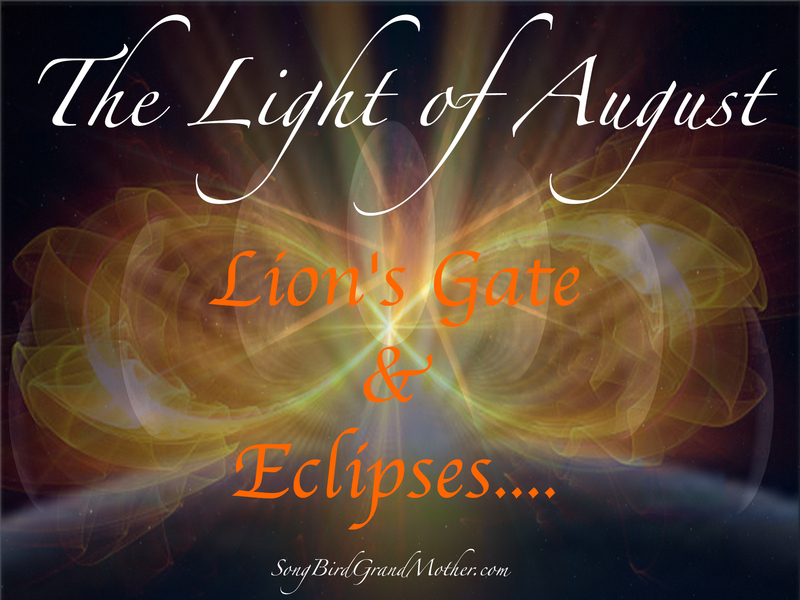 Tune in to know the three “gateways” of August, and set your intention to make this a fabulous time of creation, courage, and fire! Speed up and accelerate your growth with a Medicine Oracle Session, Ceremony Magic, Guided Meditation, and more! Click here to work with Song Bird Grand Mother, one-on-one! Read the “808” Message for the Lion’s Gate here.